So now we know. The new Apple watch and MacBook – that’s right, just MacBook – have been officially announced at an Apple event a yesterday in San Francisco. The iWatch is clearly aimed at people who want a fashion statement as much as it is those who want a digital assistant, made even more evident by their 12-page advertisement spread in Vogue magazine. The watch will come in two sizes, 38 and 42mm, and will cost from $349 for the more ‘sporty’ version, while people who have more disposable income can opt for the aluminum-band $1,049 version, or you can spec out an 18 karat gold version for $17,000. Hey, I don’t fault people for being rich or spending their money however they want. It also provides iWatch-to-iWatch communication so you can send information between them directly, will interface with the Apple App Store, offers many different watch faces which I think is pretty cool, it has a sapphire crystal over the face (which is not unbreakable, just want to clear that up) and two buttons, one of which is a dial, and the face can recognize two different pressures. It can track physical measures, play music, the features just go on and on. It can even unlock your hotel door. Techwise, it will use MagSafe charging in which you snap the watch against a magnetic plate and the watch charges. 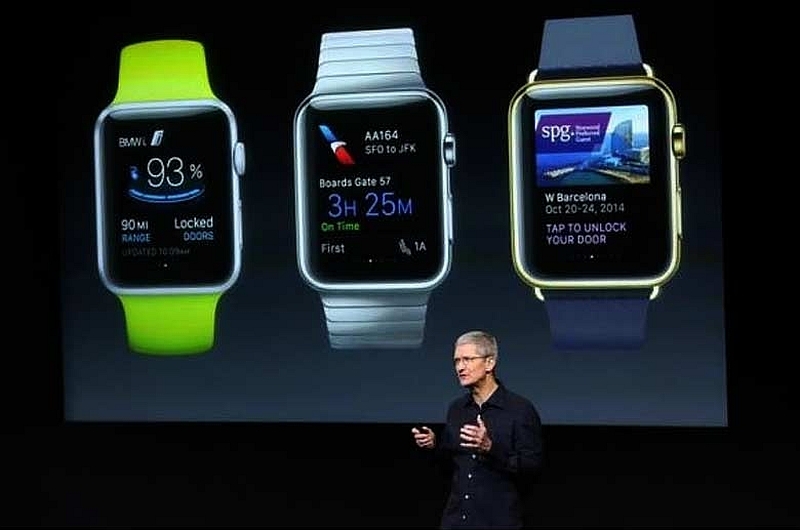 it uses Apple’s custom S1 system-on-a-chip, in fact the iWatch is the chip’s debut. It’s an intriguing device, and with the installed and loyal iPhone base, will the iWatch take off? I honestly don’t know, but it has a lot of neat features and I wouldn’t be surprised. 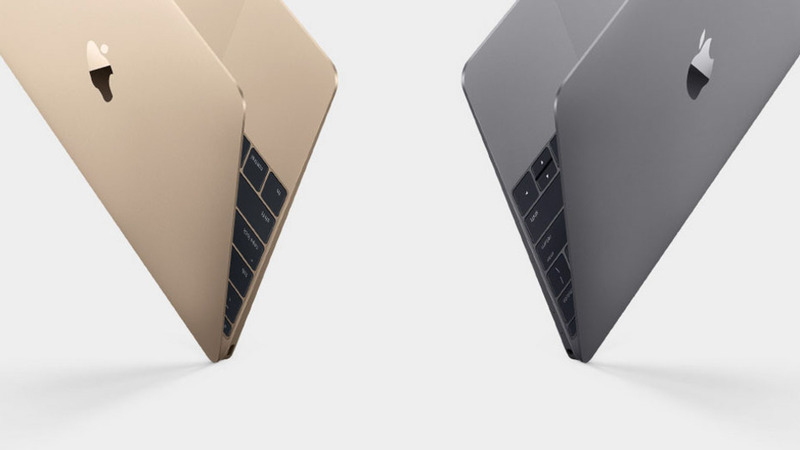 The MacBook was received a little less enthusiastically, mainly because of its single expansion port and price. It’s thin – very thin at 13mm max, you could slice a tomato with the edge of the thing – but has only a single USB type C port. It comes with a 16:10 Retina display, and uses Intel’s Core M (Broadwell architecture). It won’t be a powerhouse, but it should be pretty good. Feedback has been mixed on the new butterfly switches the keyboard will use, and the ‘taptic’ trackpad. We’ll have to see how it works out. 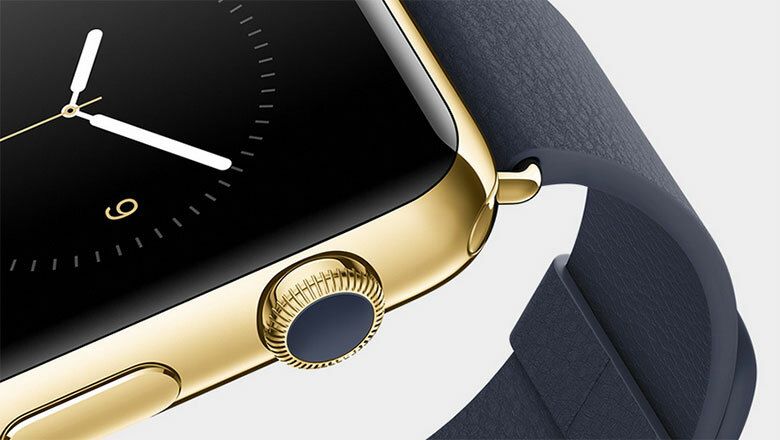 Oh, and it comes in gold, to match your $10,000 iWatch. Surprisingly enough, I like the finish. Pre-orders start next month, so get your money ready!